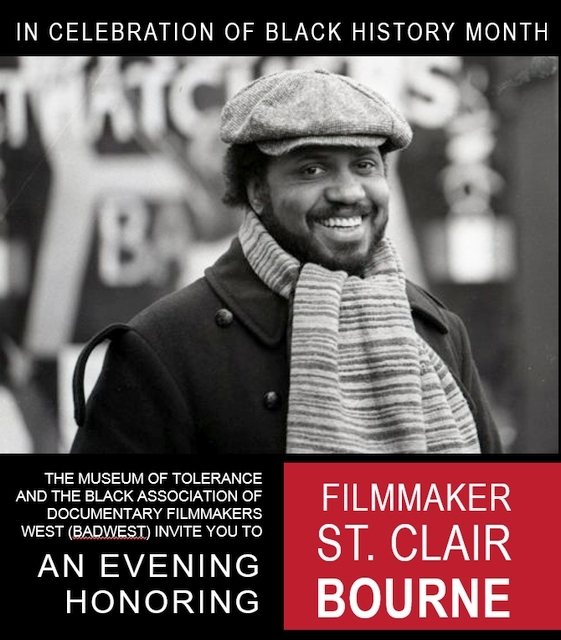 The program will include screenings of A Conversation With St. Clair Bourne (his final interview) and Paul Robeson: Here I Stand (directed by St. Clair Bourne). St. Clair Bourne was a towering figure in the documentary film world: a filmmaker, writer, activist, teacher and organizer. He made more than 40 films. Directed by St. Clair Bourne, this riveting documentary hits home in its convincing portrait of this African-American's noble struggle and his ardent attempt to remain true to his principles. A perfect meeting of subject and filmmaker, Bourne’s epic is one of his greatest achievements and a master class in the synthesis of archival research and modern documentary filmmaking. Audience discussion to follow moderated by Mel Donaldson, Ph.D., Professor of English/Cinema Studies, Filmmaker and Author, Black Directors in Hollywood.